When you were a child, have you ever received something from your parents, godparents, older siblings or relatives because you’ve done something good? Maybe you excelled in the class, or maybe you’ve just done a simple household chore without them asking you to do so. How did it feel? 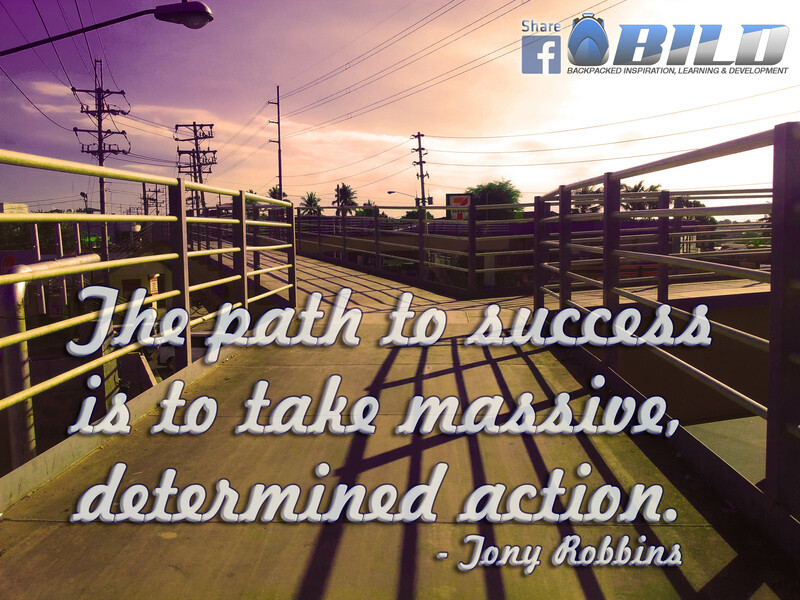 The mere accomplishing the task is rewarding in itself, right? What more when you receive something unexpected. I’m pretty sure you’d jumped for joy! Now that you’ve already grown up, for sure you have experienced failures, obstacles and difficulties. Those experiences that saddened you and destroyed your day. You want to achieve something, but it seems so far and the path towards achieving it is like a dwindling road that you want to give up and never try again. Maybe it’s about your finances. You are burdened and it seems hopeless to get out of that financial crisis. Maybe it’s about your business or career, that for months and years nothing good has been happening and things are even getting worse! Or maybe it’s about your relationships. You are trying to fix such it but it seems to come to an end. You see, it’s easy to rejoice and jump for joy when everything is falling into place. It’s easy to worship God and thank Him for the good things that are happening to you. We’re already on the second half of the year. As you continue to paint a colorful and beautiful year, I want you to gain a new perspective in life: That you can still jump for joy in times of trials; that you can still rejoice amidst the pain; that you can still be hopeful in spite of difficulties. 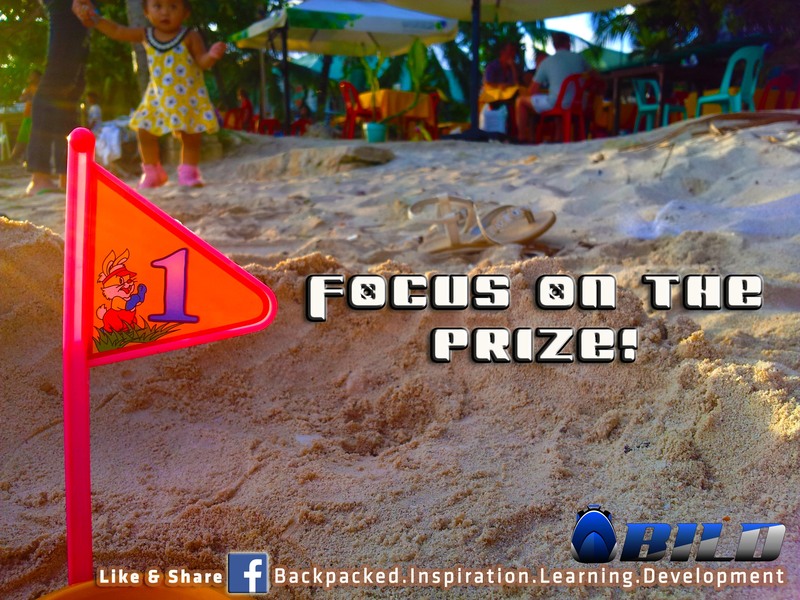 Don’t focus on the negative stuffs, rather, focus on the prize – the fruits that sufferings may bring in to your life: Perseverance, Character, Hope, and a lot more! Cheer up! God is with you. Thousands of Filipinos and several tourists from around the globe have visited the Monastery of the Transfiguration in Malaybalay City, Bukidnon. 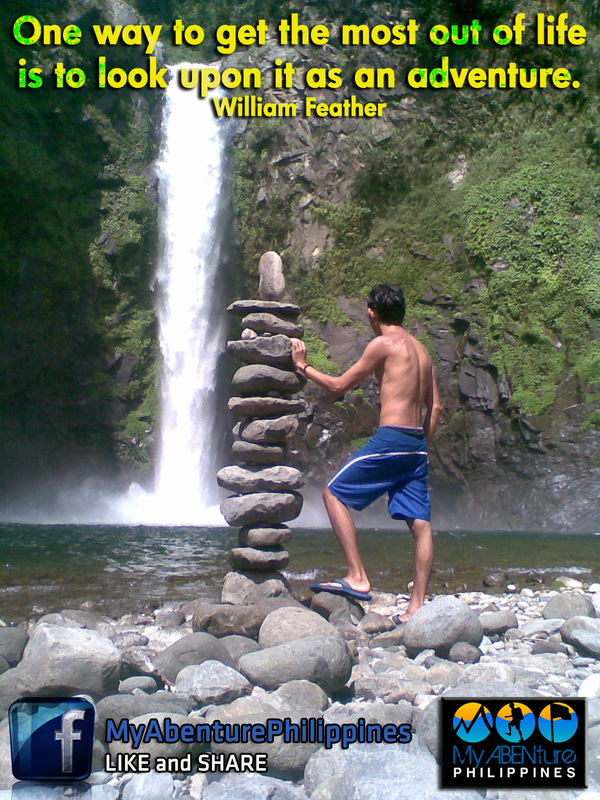 People go there for a weekend retreat, a trip away from the City for some relaxing moments with nature and God. However, only few people are able to reach this off the beaten path: A few hundred meters away from the Monastery is a place where locals, care-takers, priests and Monks are familiar with – but not the tourists. And I was privileged to witness this breath-taking view ala – desktop background! Bamboos covering a pathway narrow pathway to the other side. Thanks to a priest who toured me on my first visit here last September 2010 during my birthday vacation trip. It was indeed a surprise gift for a person who loves nature so much and seeks the presence of God in commune with His creation. It’s for you to judge how beautiful this place is – a place where only few people ever goes. Bamboo is a tribe of flowering perennial evergreen plants in the grass family Poaceae, subfamily Bambusoideae, tribe Bambuseae. Giant bamboos are the largest members of the grass family. In bamboos, the internodal regions of the stem are hollow and the vascular bundles in the cross section are scattered throughout the stem instead of in a cylindrical arrangement. The dicotyledonous woody xylem is also absent. The absence of secondary growth wood causes the stems of monocots, even of palms and large bamboos, to be columnar rather than tapering. Bamboos are some of the fastest-growing plants in the world, due to a unique rhizome-dependent system. 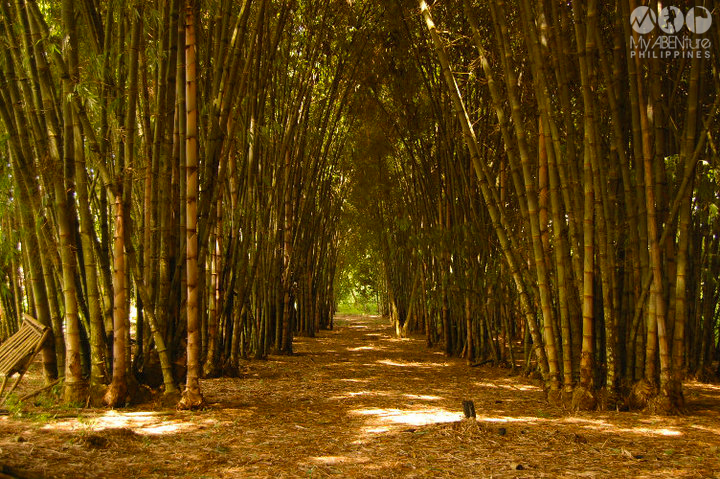 In fact, within a 24 hour period, bamboo can grow four feet. Bamboos are of notable economic and cultural significance in South Asia, Southeast Asia and East Asia, being used for building materials, as a food source, and as a versatile raw product. Bamboo has a higher compressive strength than wood, brick or concrete and a tensile strength that rivals steel. 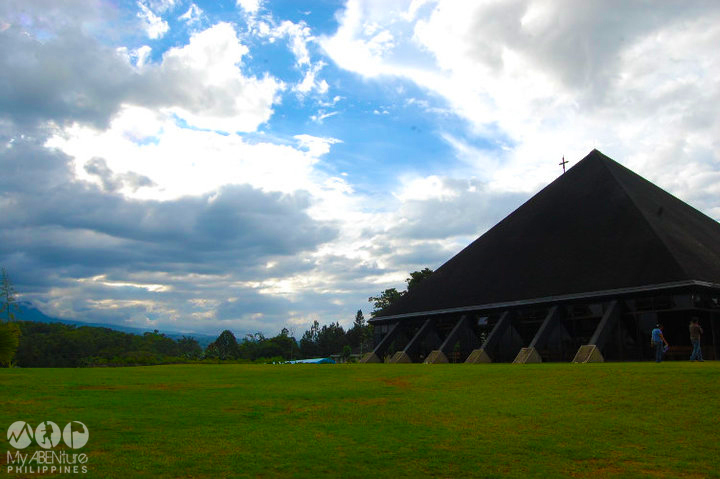 To give you a glimpse, below is a photo of the Monastery of the Transfiguration, a pyramid-like structure designed by the late National Artist for Architecture Leandro Locsin (same person who designed the Cultural Center of the Philippines in Pasay City). Healed from Meningitis. 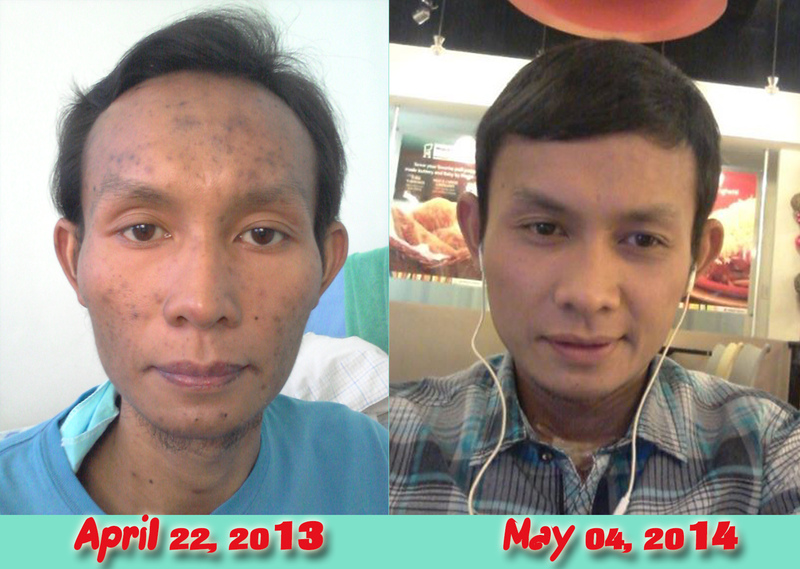 Last year from March to April 2013, I suffered 60/40 life and death situation. One year after, I feel that I’m fully alive! 13 months ago, I suffered severely and almost died from Meningitis. A very painful brain infection that almost robbed my life. I battled against 60/40 life-and-death situation. This was how I look while I’m on my 4th week in the hospital here in Cagayan De Oro City, Philippines. One year after, this is how I look like. A man fully alive! This is a clear sign of how God shows His love for me, with His mercy and love, saving me from the verge of death. This is actually the Nth time that God rescued me. I’ve been saved a couple of times from near death situations. Praise be to God, He never gave up on me. Thank you Lord for the grace. Thank You for the miracles. Thank You for the gift of life. And thanks to those who have prayed and helped me in times of difficulties. May God bless you abundantly! For those of you who are suffering and in pain, you who feel are in the dark clouds of doubt, believe that God is with you all the way. God is faithful, He will never abandon you. He will never forget you. If you can’t trace God’s hand, trust His heart!